Lace front wigs or front lace wigs, as they are sometimes called, are a variation of Lace wigs. 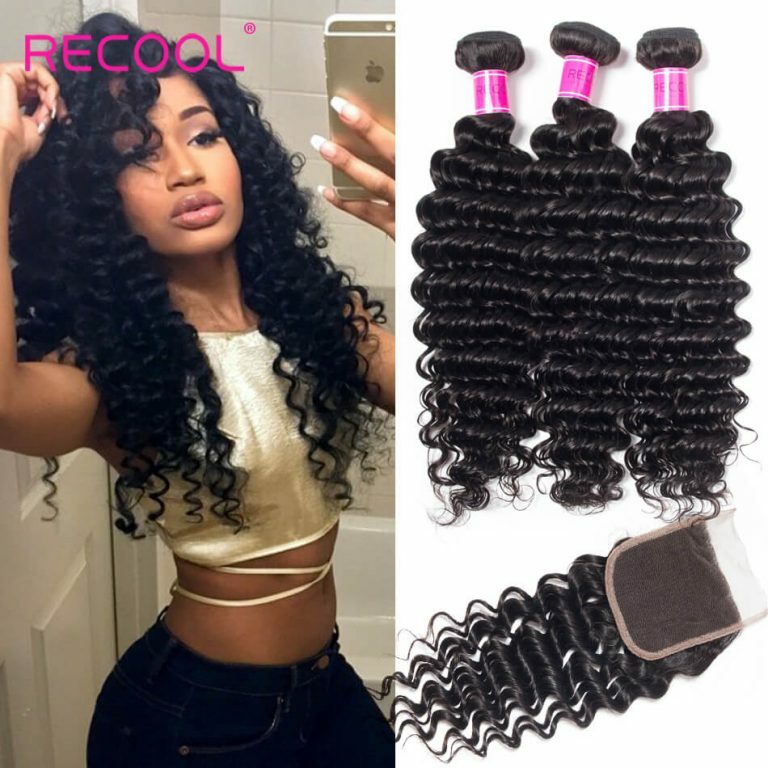 They are extremely popular among our clients and among people who wear wigs in general. 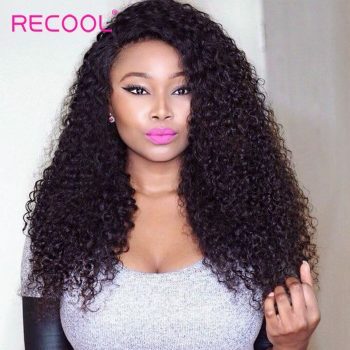 Lace wigs can be classified by their mesh appearance that adds a greater realism to your wig. 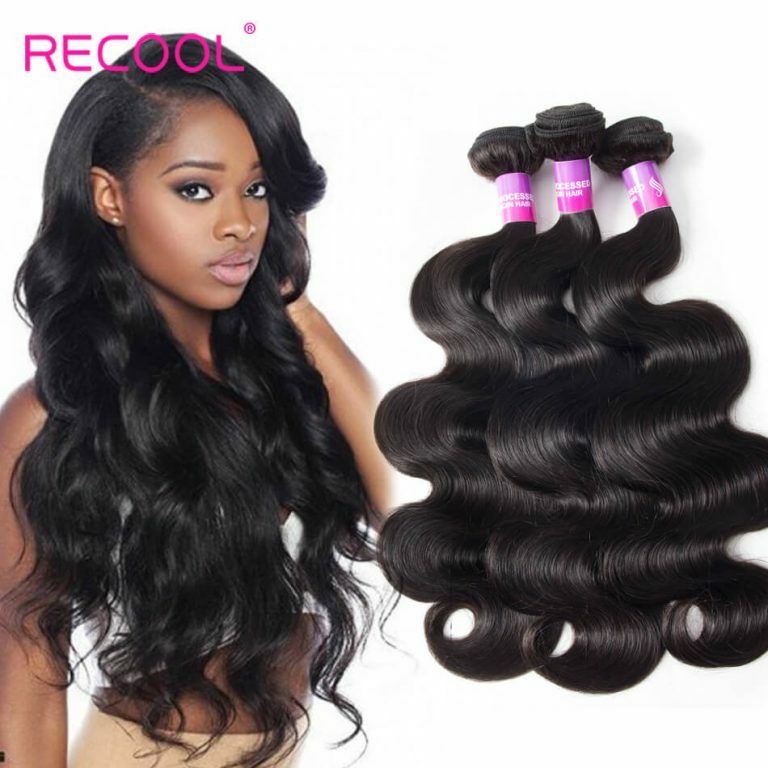 Front lace wigs are so named because the sheer lace that makes up the wig is located in the front part of the wig. 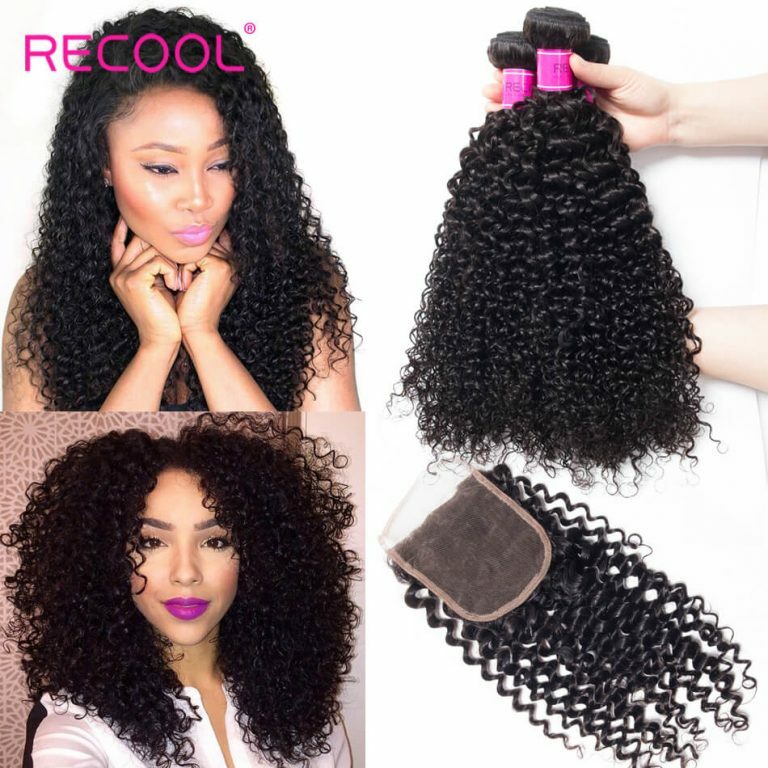 These lace frontal wigs are ideal and extremely popular because it will appear as if you have a natural hairline in front, even if you are wearing a front lace wig.How do you store front lace wigs? 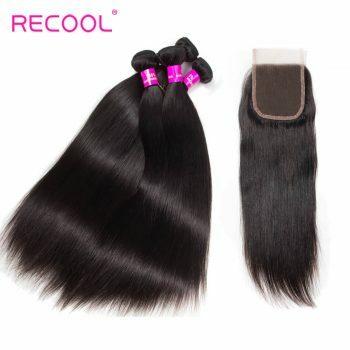 Taking proper care of your hair piece is an essential part of making sure that it continues to look amazing and beautiful, and one of the best ways to achieve this is to practice proper storage techniques. 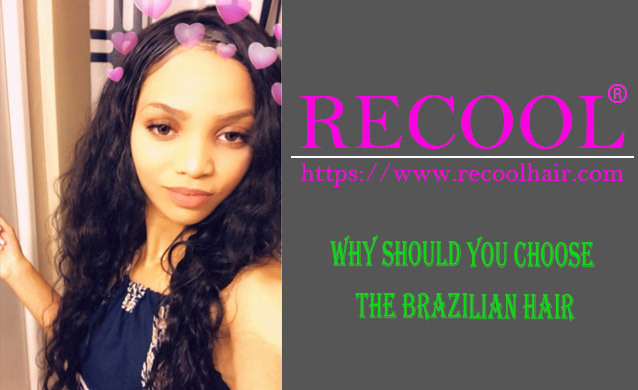 Lace front wigs are an investment and as such you want to make sure that they last you for a good amount of time and there is no better way to do that than by practicing proper storage methods. 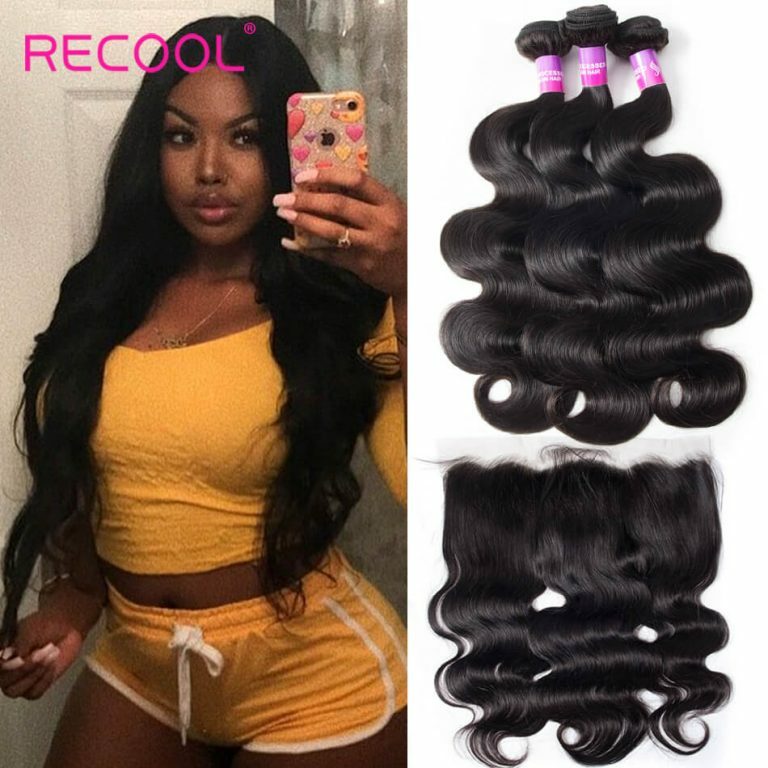 Synthetic wigs do have slightly different cleaning methods and styling methods, but they can be stored in the same manner. 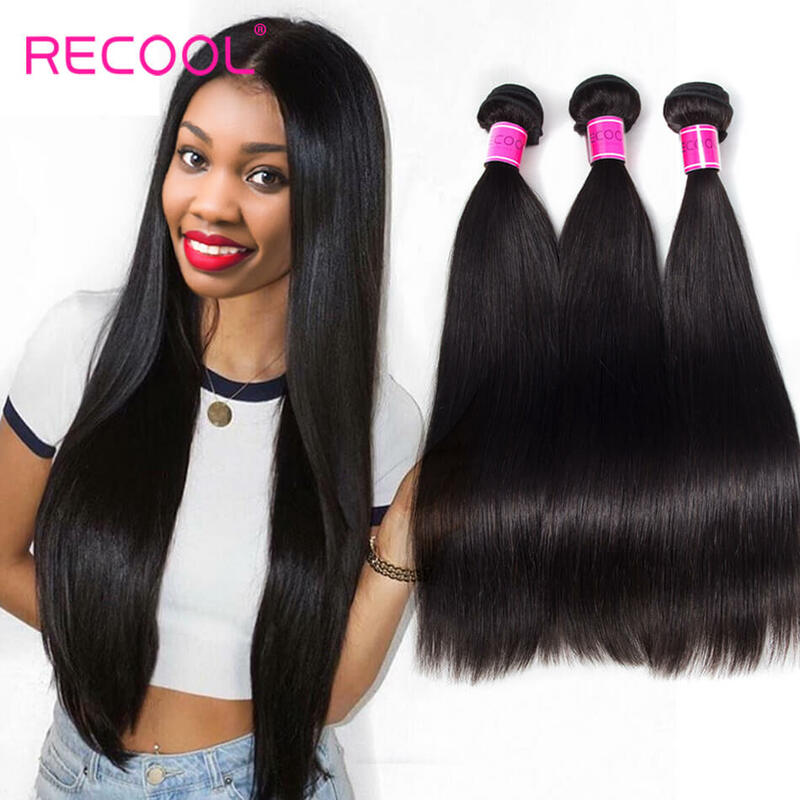 So there is no need to worry about the longevity and continued quality of your wig as long as you are storing it properly. 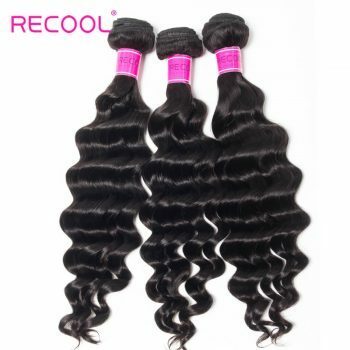 Make sure that your wigs are stored away from contact with direct sunlight, dust and excess heat. 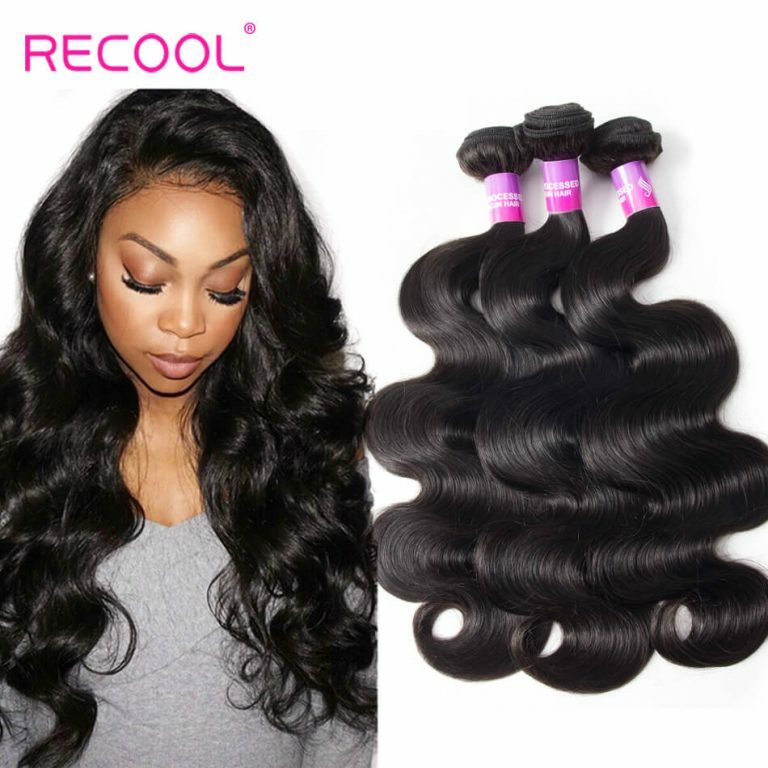 These elements do not bode well for the health of your wig, and you want to make sure that your front lace wigs are staying as healthy as possible. 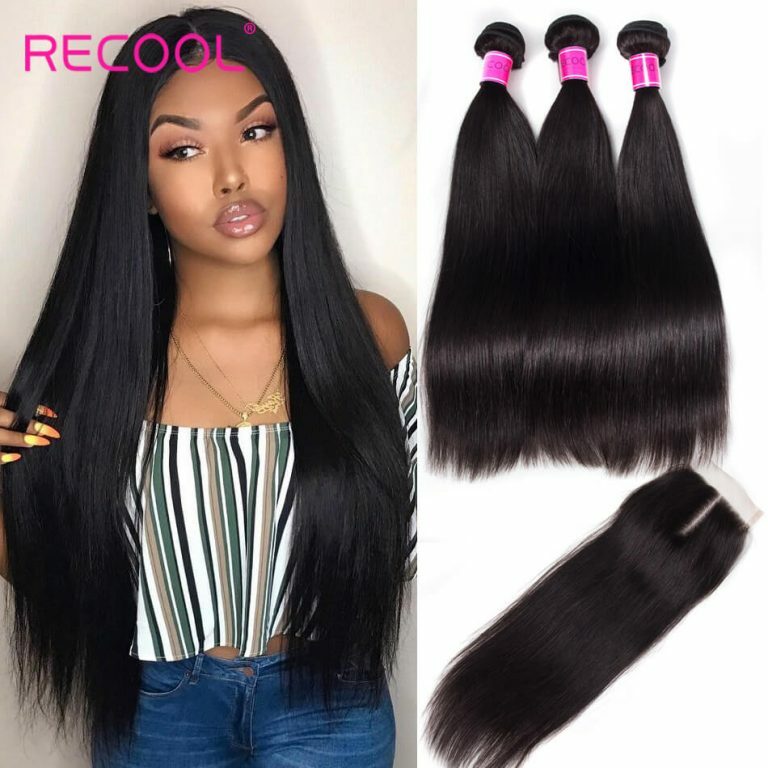 It is best to store them in an area where they will come into minimal or no contact with children and pets, who will undoubtedly want to play with your cool wigs! 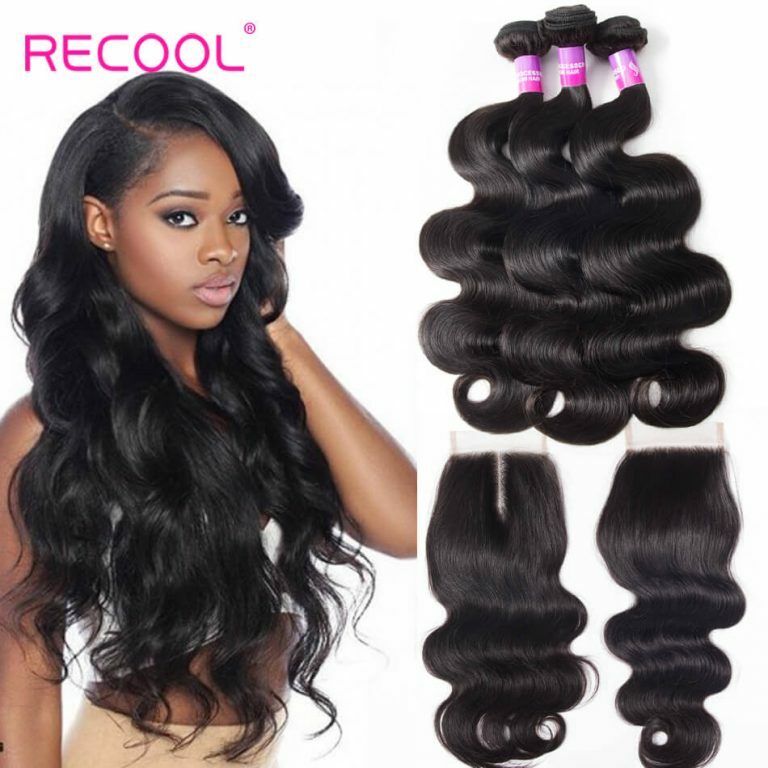 The manner in which you secure your lace front wigs should also be based on how frequently you use the wig. If it is a wig that you wear often, your best bet is to store the wig on a wig hanger, wig stand, or styrofoam head. When buying a styrofoam head, make sure you select one that is close to the shape and size of your head so that your wig does not warp and become hard for you to wear. 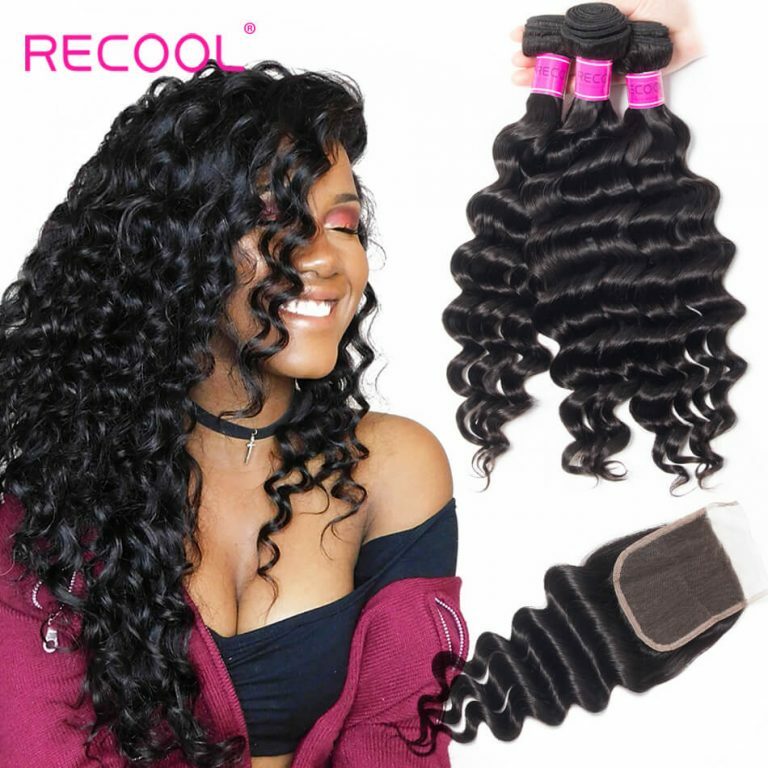 In some cases, you might have a wide selection of wigs, so you will not always be wearing the same ones over and over again. Just be sure to always store your front lace wig in a cool and dust free environment. If you do not have the room for open air storage, you can place your front wig in a plastic bag. Even while in the bag, the wig should be stored in a cool area with free of dust and conditions that way cause mildew. Be aware that using the plastic bag for storage will require just a bit of primping before it returns to the previous style and shape you had it in. If fast prep times are your main priority, wig stands, styrofoam heads, and wig hangers, will assist in keeping holding style from the previous application.